For the past two and half years Yonat Daskal. 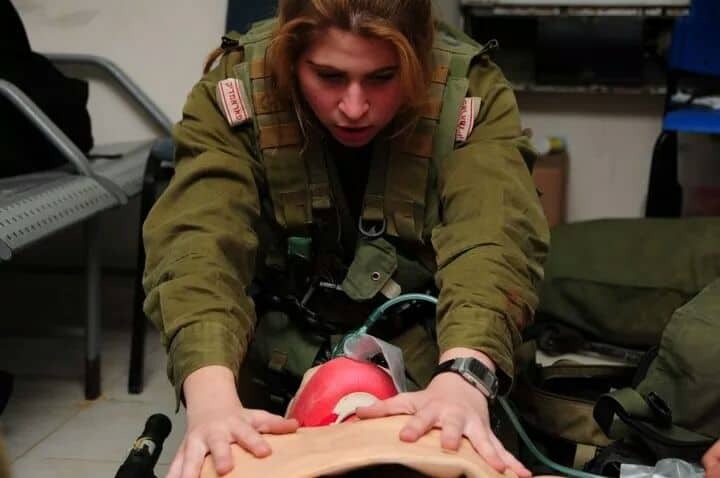 Now 23 years old, has been working as paramedic at Magen David Adom, what is equal to the Red Cross in Israel, at the national headquarters, in Kiryat Ono, Israel. I met Yonat when she arrived in Los Angeles to partake in the Friends of Israel Defense Forces (FIDF) gala in November 2014. It took time to get her to hold an interview with me as Yonat is a busy bee, working as a paramedic as well as a first year student in the medical sciences faculty at Ariel University, in Ariel city. Her ambition is to become a surgeon. “If, after studying for three years for my BA, I graduate with high grades, I will be accepted to four more years of medical school,” she announces her ultimate goal. “But Ariel University does not have medical school,” I noted, questioning her plan to graduate as a doctor from this university. Yonat let me into a secret: “The philanthropist Sheldon Adelson is already in negotiations to build a medical school in Ariel University.” She hopes that by the time she receives her BA degree, this medical school will be available to her. “Why did they choose you to be an honored guest at the FIDF gala?” I asked. Without hesitation, Yonat was on the first available flight back home. NG: “What happened there exactly?” I was curious to hear firsthand from the warrior medic. 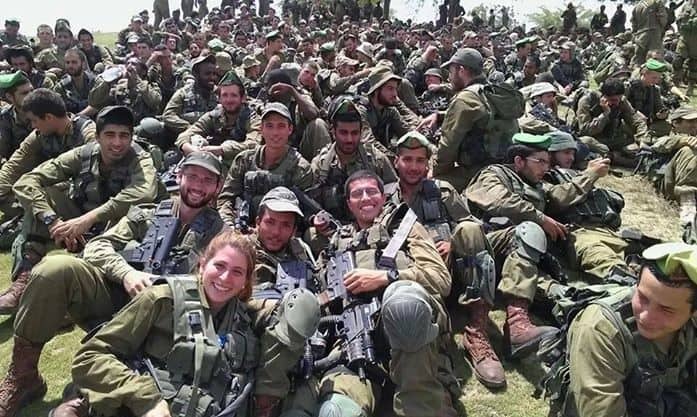 Yonat now belongs to the IDF military reserve units, conscripted to IDF combat unit. 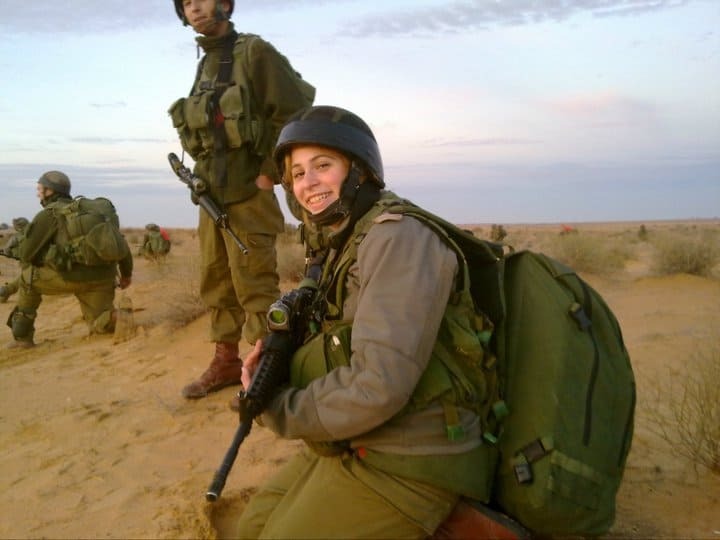 For that she enlisted and committed to serve for three and a half years in a combat unit instead of the standard two year service, the time women serve in the IDF. NG: “What have you gained from the service?” I asked. Yonat smiles as she uses the word ‘great’ often. Yonat is a real trooper. 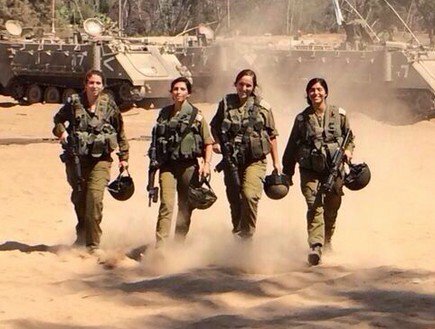 In a way I was jealous of her; I wished I could have had her field experience when I served in the IDF several decades ago. Yonat is reluctant to go into details about the war but she told me she witnessed weapons hidden in an UNRWA school. “And that is not great,” she revealed her opinion. What is there to say, when you interview a brave warrior, a young woman who decided to give three and a half years of her life to serve her country and she will continue doing so when she becomes a surgeon. 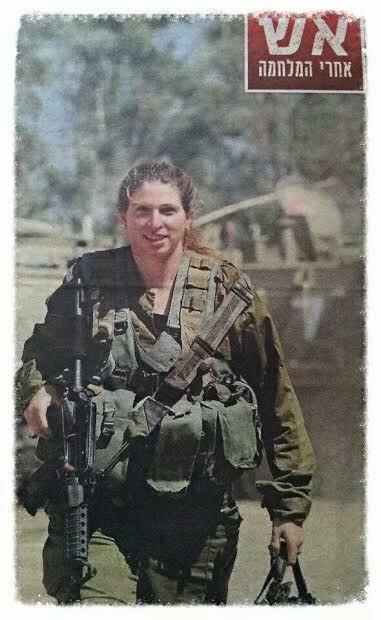 How about a medal of honor for Yonat Daskal, Mr. Prime Minister of Israel, whoever you will be in March 2015?! During the 2006 second Lebanon War, Nurit Greenger, referenced then as the “Accidental Reporter” felt compelled to become an activist. Being an ‘out-of-the-box thinker, Nurit is a passionately committed advocate for Jews, Israel, the United States, and the Free World in general. 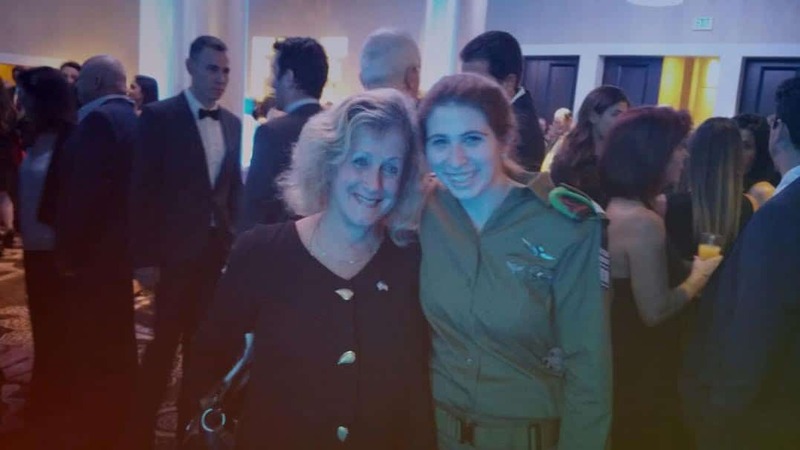 From Southern California, Nurit serves as a “one-woman Hasbarah army” for Israel who believes that if you stand for nothing, you will fall for anything. Get notification of new stories by Nurit Greenger, in your Email. 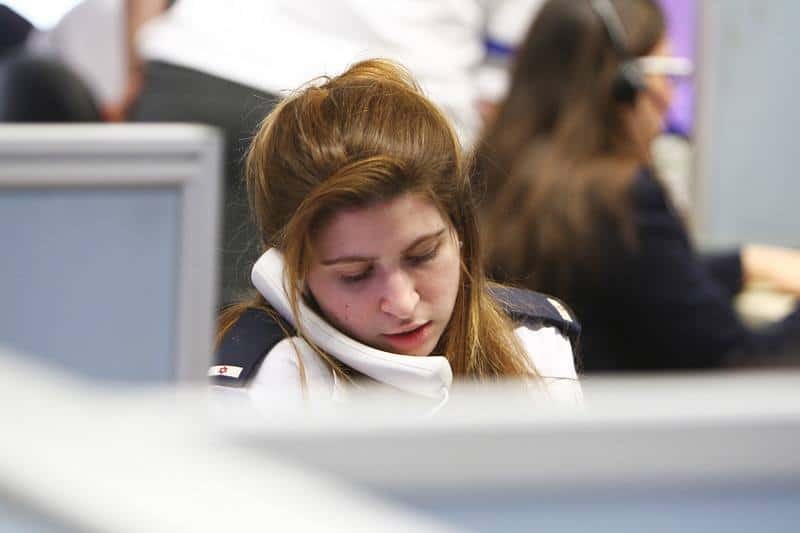 When Antisemitism Rears Its Ugly Head, Who Rises to Fight It?